A lot of things are happening behind the scenes of VeChain. OceanEX, one of the new up-and-coming exchanges supporting the VeChainThor project, has introduced a VTHO Distribution Plan. It will bring a lot of potential value to VTHO, though there are some key aspects interested parties will need to be aware of first and foremost. Unlike other exchanges, OceanEX has a somewhat clear plan in mind for the VeChainThor token. 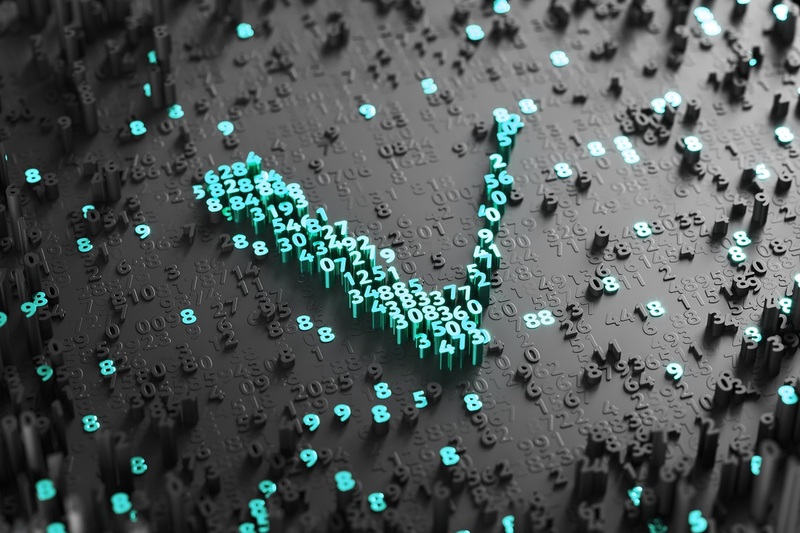 According to their latest information, VTHO will be the cost of carrying on payment and smart contract transactions on the VeChainThor blockchain. As this is a “side currency” generated from holding VeChain, it will also be of great interest to the exchange itself. To date, it remains a bit unclear if this means VTHO will get its own trading pair, or whether it can be used to offset trading fees on the exchange itself. As OceanEX is intent on using the VeChainThor technology to power this exchange, it would be logical to assume VTHO will serve a clear purpose in the future. Until the platform goes live, there will be plenty of speculation on this front. The ongoing distribution of VTHO to VET holders will have a bit of a random element to it first and foremost. More specifically, the exchange team has made it clear they will take daily snapshots of VET balances to determine how to distribute the VTHO accordingly. However, those snapshots will be taken at random periods during the day, which can introduce some interesting developments over time. It is also worth mentioning how OceanEX will distribute VTHO to holders who have VET in open trading orders at the time of this random snapshot. That in itself is something no other exchange has successfully done for other tokens, thus it will be interesting to see what the future holds in this regard. Perhaps the most interesting aspect is how OceanEX will maintain two separate distribution rates for VTHO tokens. That in itself is pretty interesting, yet it shows there are still some aspects to work out accordingly. For now, the team will maintain a weekly distribution rate, which is two times the baseline setting. That situation will remain in place until November 9th at 23;00 GMT+8. Once the calendar flips past November 9th, the distribution scheme will be shaken up a bit. From that point forward, the standard generation rate will be maintained at all times, though the weekly distribution will remain in place. It is an interesting way of getting people excited about OceanEX during the initial stage, even though the exchange itself has not gone live as of yet. Users can create an account and deposit tokens already, though, which makes for an interesting opportunity. The post 3 Intriguing Aspects of OceanEX’s VTHO Distribution Plan appeared first on NullTX.